Medical translation pertains to the translation of technical, regulatory, and clinical documentation or training curriculum for pharmaceutical or healthcare fields. Most of the countries across the globe that want their national language to prosper demand that the most recent and prestigious medical documents be translated into ‘their’ language, and that is where we step in. We provide flawless translations for all your medical documents. We fully understand that correct and concise medical translations can often be the difference between life and death, which is why only our best and most experienced translators who have some medical background deal with our healthcare translation projects. We offer the most trusted and reliable translations for doctor/patient notes and medical terminology in all fields. We are fully aware of the importance of correct translations, especially as far as doctor/patient interactions are concerned. 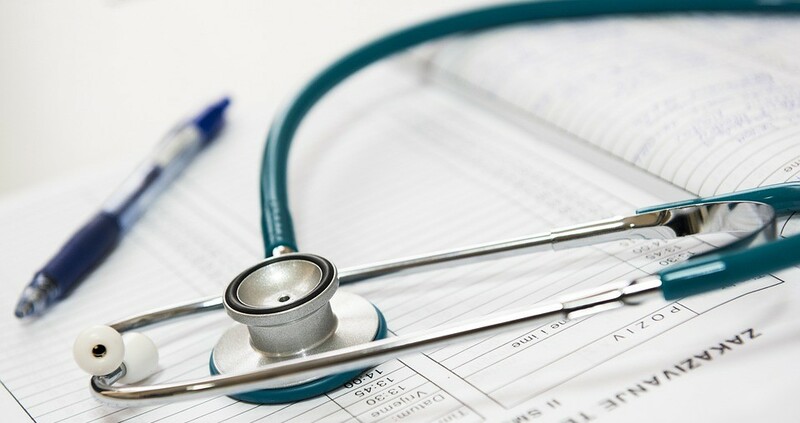 One inaccurately translated doctor’s instruction could have dire consequences on the well-being of the patient, which is why our team consists of people who specialize in doctor/patient notes and interactions. This sub-genre of medical healthcare is our forte, and we provide excellent service with a quality unmatched by our rivals. However, it should be noted that we are not limited only to doctor/patient interactions, and we can lend our translation prowess to other sub-genres of medical and healthcare translations. Some of these sub-genres include translation of medical journals, medical research papers, and pharmaceutical texts. Accurate medical translations could be the difference between life and death. Request a free quote today! Accurate medical translations could be the difference between life and death. Don't wait until it's too late, request a free quote today!